On 8 August 2018, Norway got an updated amateur licence, allowing all Norwegian amateurs access to 50 to 52MHz with a power of 1kW. Other new privileges include permission for non-amateurs to operate an amateur station, under supervision of a licenced amateur, for training and educational purposes. 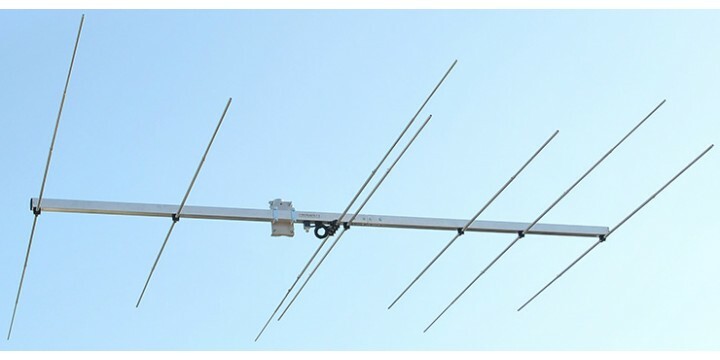 On higher bands, amateurs received permission to use 1kW for EME and meteor scatter on 69.9 to 70.5MHz, 144 to 146MHz, 432 to 438MHz and 1240 to 1300MHz, all without any additional regulatory application.